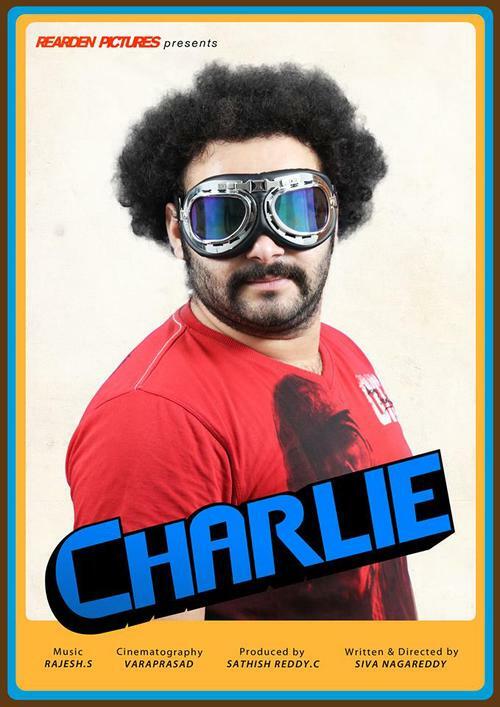 An intense character, a good concept and storyline, talented actors on board, ‘Charlie’ had scope for a great narration. There was everything in the movie that should have made Charlie (played by Dulquer) a cult character. However a larger than life projection of Charlie, an in your face narration style and romanticised camera angles have all jeopardized that possibility. In spite of this, ‘Charlie’ is very much an engaging movie. Unni R’s script and dialogues have helped in holding the movie together intact.